The IIT Board has issued an extended merit list with another 13,842 qualified candidates for the JEE Advanced, taking the tally to 31,980. 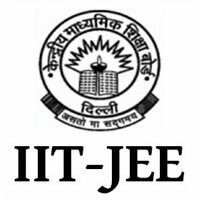 New Delhi/15.06.2018: On Thursday, the IIT Board has issued an extended merit list with another 13,842 qualified candidates for the JEE Advanced, taking the tally to 31,980. The Indian Institute of Technology took this step after the directions of the HRD Ministry to release a supplementary merit list for admission. 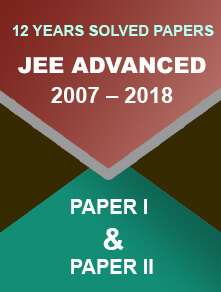 On 10th June, the JEE Advanced results were declared, which saw a total of 18,138 candidates cracked the exam. How to Check If Candidates Have Qualified or Not? An official statement reads, “Choice filling on JoSAA (Joint Seat Allocation Authority) would be started on 15th June as scheduled earlier. Students in the extended merit list can start filling up their options along with others”. 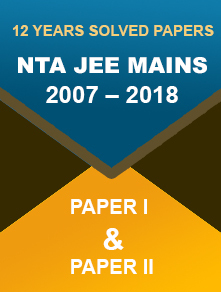 Visit the official web portal of Joint Entrance Examination Advanced for more information and important dates about JEE Advanced counselling 2018.